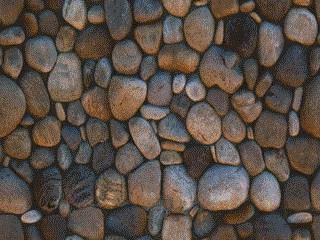 King Salmon, Silver Salmon, Sockeye Salmon, Chums or Pinks, you'll find them all. 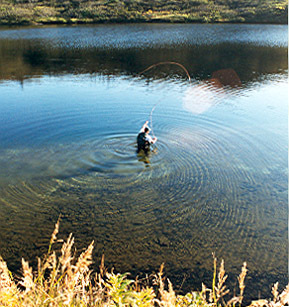 If you're looking for Rainbow Trout, Dolly Varden or Arctic Grayling then we also have what you are looking for. I have lived and fished in the Talkeetna area for over 35 years and have been taking sport fisherman to my favorite spots on the Talkeetna, Susitna, and Chulitna Rivers for the last 19 years. 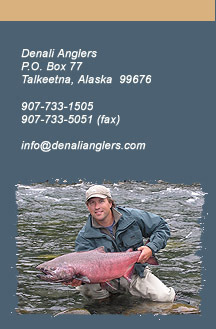 If you are looking for a high quality personalized fishing experience, Denali Anglers has what you are looking for.